We’re excited to be back to ChillFest for the third year in a row! Around 5pm at iD Chicago (2130 N Damen Ave). Come join us at this awesome annual event in Wicker Park/Bucktown the Saturday after Thanksgiving! Saturday, November 24th. 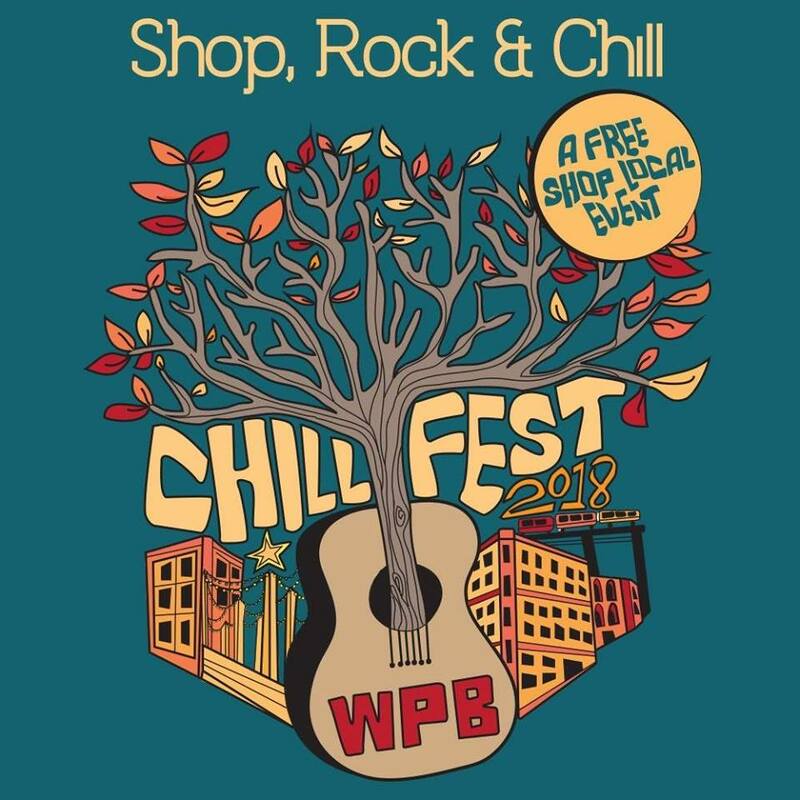 ChillFest Chicago, organized and sponsored by Wicker Park Bucktown Chamber of Commerce.